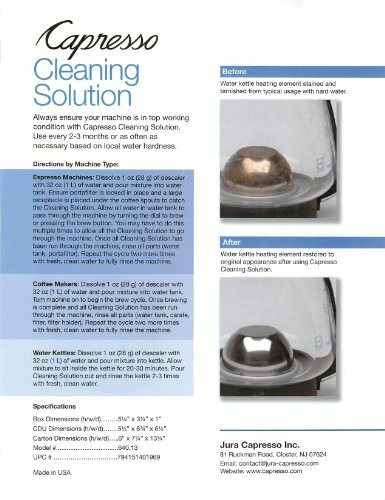 A clean machine will produce the best tasting brew! 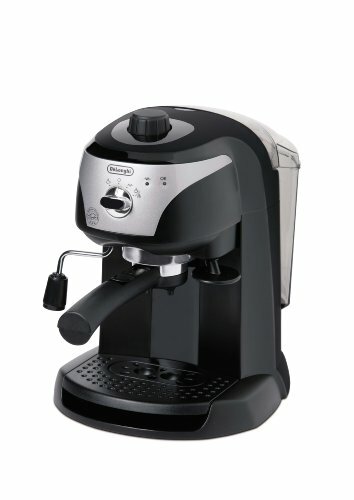 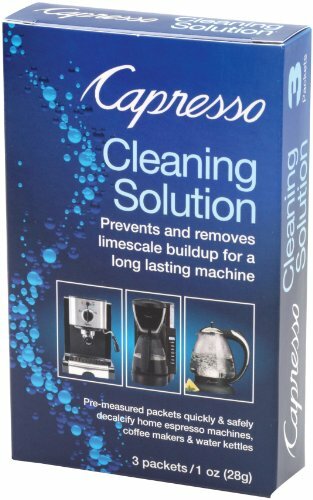 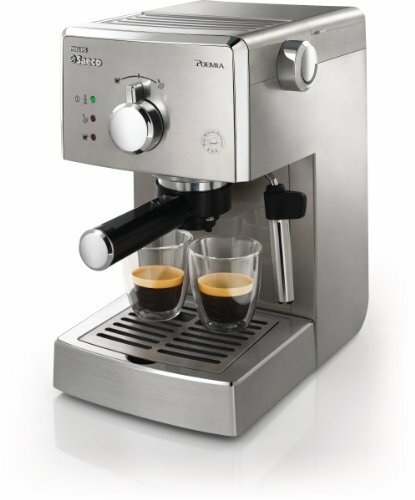 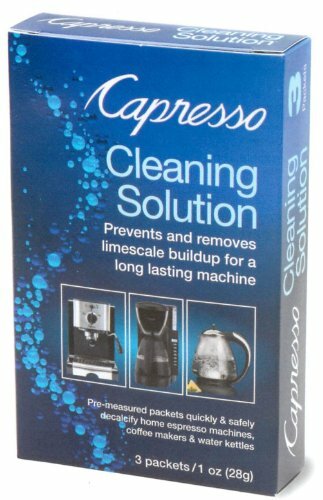 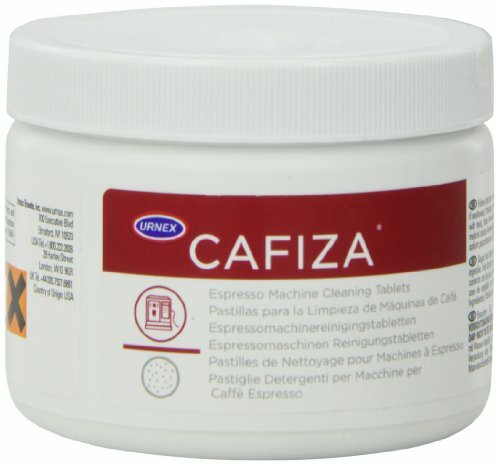 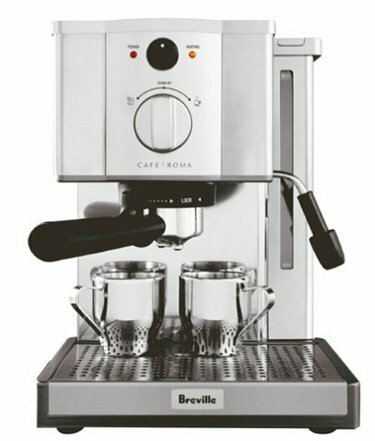 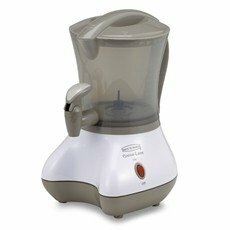 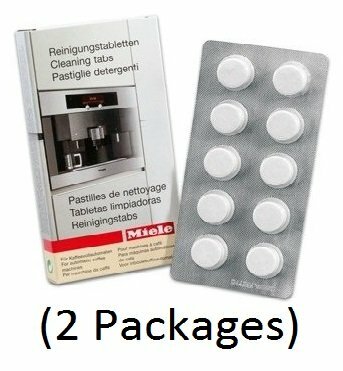 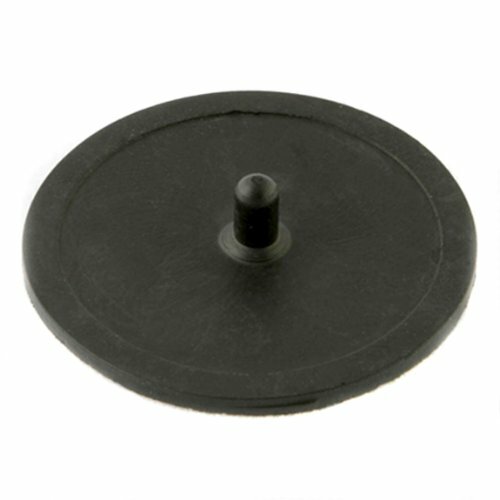 Capresso Cleaning Solutions prevents limescale and minerals from building up inside the brewing system which can lengthen your brewing time and leave your espresso, coffee or tea tasting bitter. 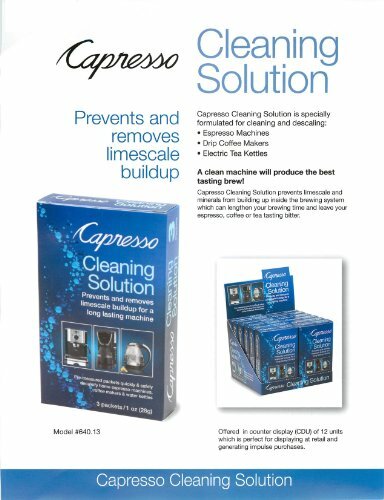 Always ensure your machine is in top working condition with Capresso Cleaning Solution. 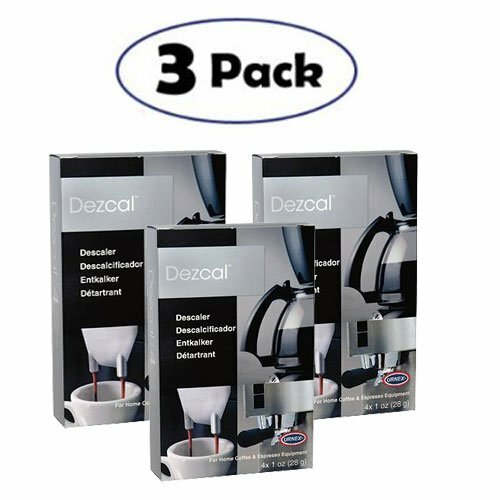 Use every 2-3 months or as often as necessary based on local water hardness.